A playable iPad version of Reason’s massive Thor synthesizer, with all of its features—and then some. Thor for iPad puts the mighty Thor synthesizer at your fingertips. Reason's legendary flagship synth delivers a thunderous sound, god-like sound sculpting capabilities and an innovative, lightning-fast keyboard designed for iPad. Thor was designed as a synth geek's dream instrument. Explore its selection of oscillator types, filter designs flexible routing and above all: a sound like nothing else. What you get is a true monster of a synth, capable of doing anything, yet easy to understand and quick to get started with. On the iPad, Thor's interface has been designed with tactile control in mind. Thor is all about expressive playing. Its keyboard lets you play however you want. Use the regular, resizable chromatic keyboard, or set it to a key and a scale and create a keyboard with only the chord notes in it, like in Figure. The keyboard also has Strum and Hit features. Hold a chord and strum it with one finger. Or use the hit function to trigger the chord as a stab. Thor for iPad was created to be usable in a music making context. 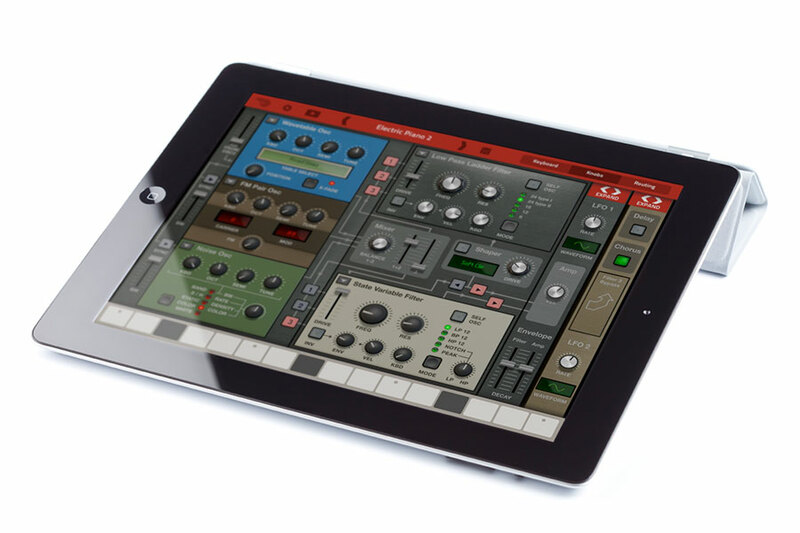 It supports Audiobus 2, that lets you use Thor for iPad along with other apps on your iPad for true music making. Tweak your sounds in Thor and record into Garageband! Thor for iPad can also transfer patches to and from your computer so you can open your iPad’s patches in Reason and vice versa. The Thor polysonic synthesizer features six different oscillator types and four unique filters. It’s the full synthesis powerhouse from Reason, that utilises synthesizer technology from the last 40 years. On the iPad, Thor's interface has been designed with tactile control in mind. All buttons and knobs are easy to handle and you can quickly move between Thor’s sections at the tap of a button. Thor’s keyboard lets you play however you want. Use the regular, resizable chromatic keyboard, or set it to a key and a scale and create a keyboard with only the right notes in it. To users of Figure, this approach is nothing new. 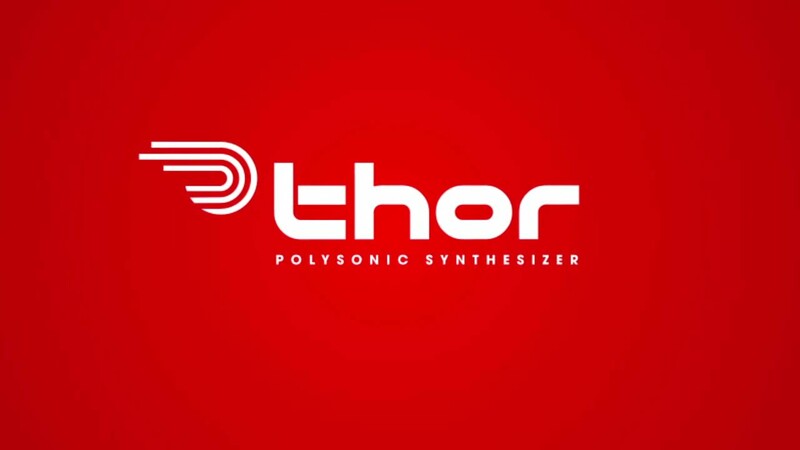 Thor ships with more than 1000 professionally crafted synth patches in a wide range of styles, including playable instrument sounds, effects and experimental soundscapes. If you want more sounds, connect Thor to iTunes and transfer patches from your Reason library to Thor, or the other way around. While Thor is an amazing instrument on its own, it’s also capable of working with other music making apps on your iPad. With support for Audiobus 2, you can route audio from Thor through effect apps and mix in an external Audiobus 2 compatible audio app. In this micro tutorial, we will show you the basics about Thor: the parts, the signal flow, routing etc. If you are new to Thor—start here.